It’s always great when a company not only manages to make excellent games, but also does a bit of public charity on the side. Wargaming.net – known for World of Tanks, World of Warplanes and World of Battleships – has announced a new promotion for the month of May. 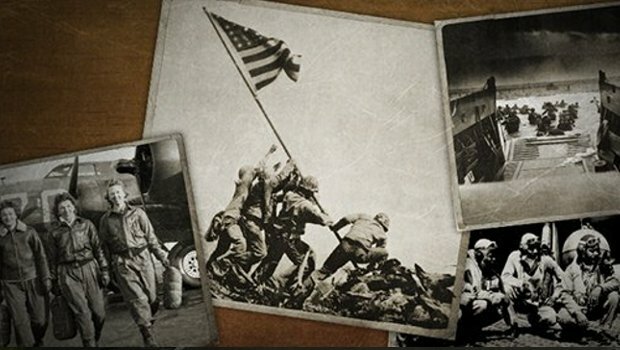 Since May is Military Appreciation Month, Wargaming.net will be offering some nice bundles for those who want to add some gold, credit and equipment to their World of Tanks experience. Not only are these pretty nice deals, but 10% of all revenue from these bundles will go to Homes for Our Troops, AMVETS, and the Military Families Fund. Three worthy charities if ever there were any. Good job, Wargaming.net! The two packages on offer during this promotion are a 2000 gold, 2 million credit bundle for $23.39 USD, and a much larger package including 10k gold, 1.2 million credit, a garage slot, 90 days of premium World of Tanks access, and the Tier VIII T34 for a heftier $115.99 amount. If you were considering laying down some funds to boost your equipment in World of Tanks, now really is the perfect time to do exactly that.